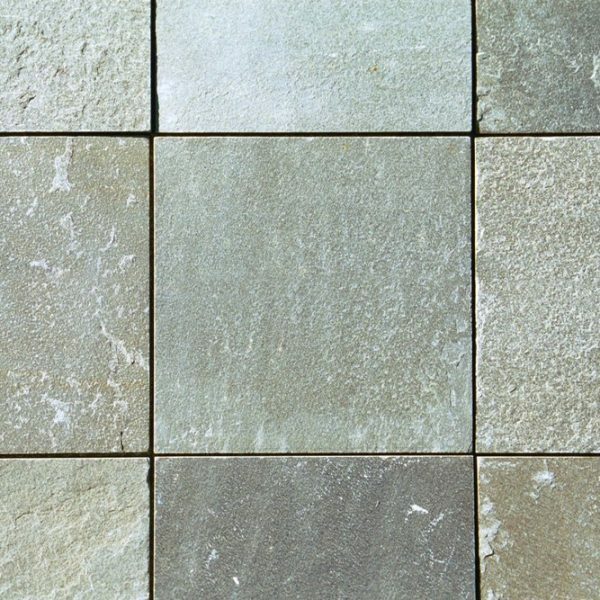 Grey Gum quartzite got its name because of the muted grey/green colours of Eucalypts. 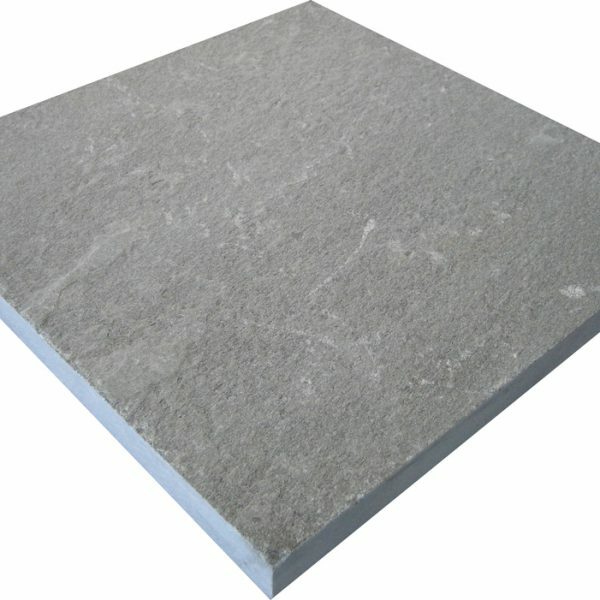 This stone is the most popular choice for use in any outdoor location and especially around pools because of its high resistance to salt attack and its safe, “grippy” surface when wet. 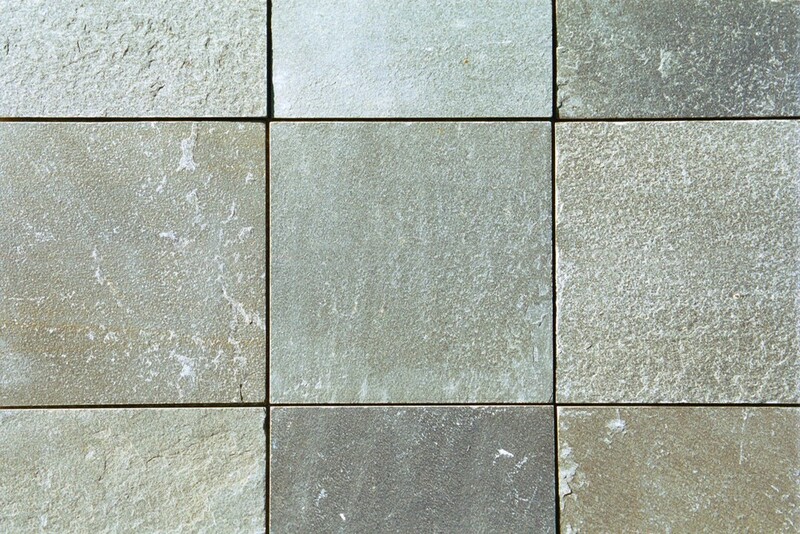 It is one of the world’s finest paving stones. 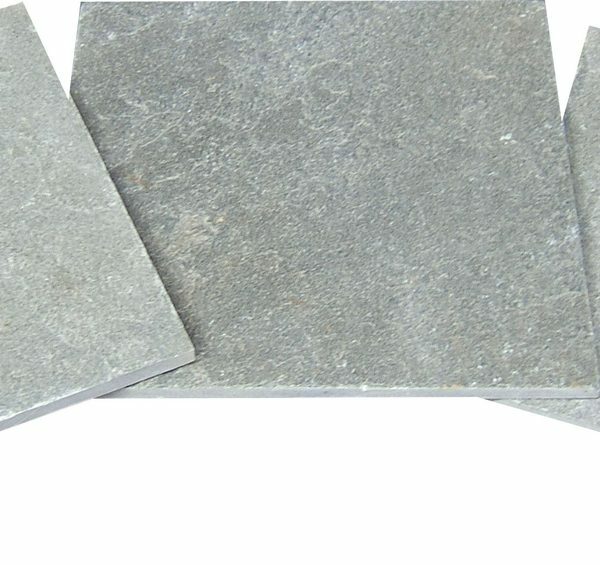 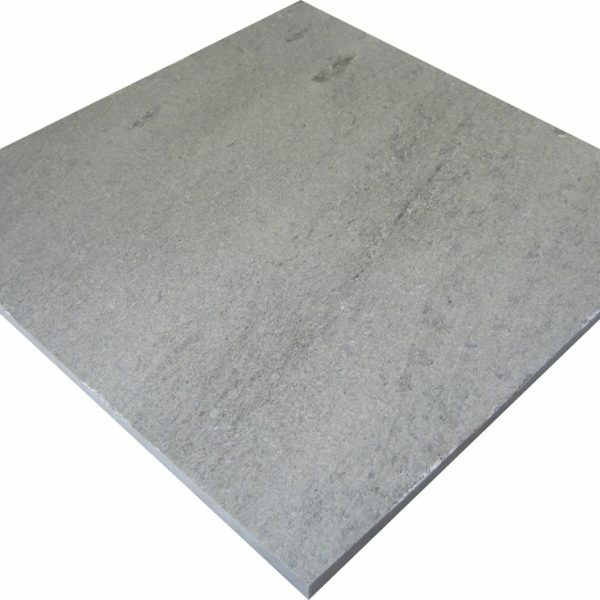 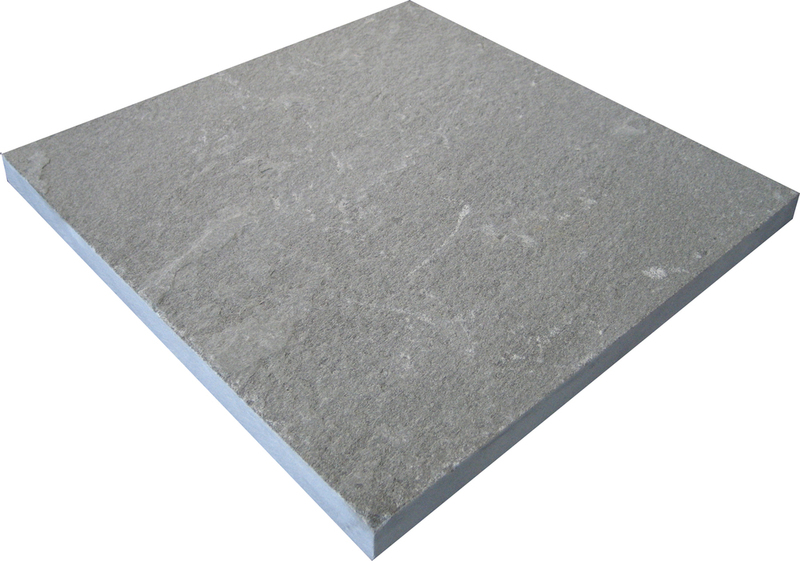 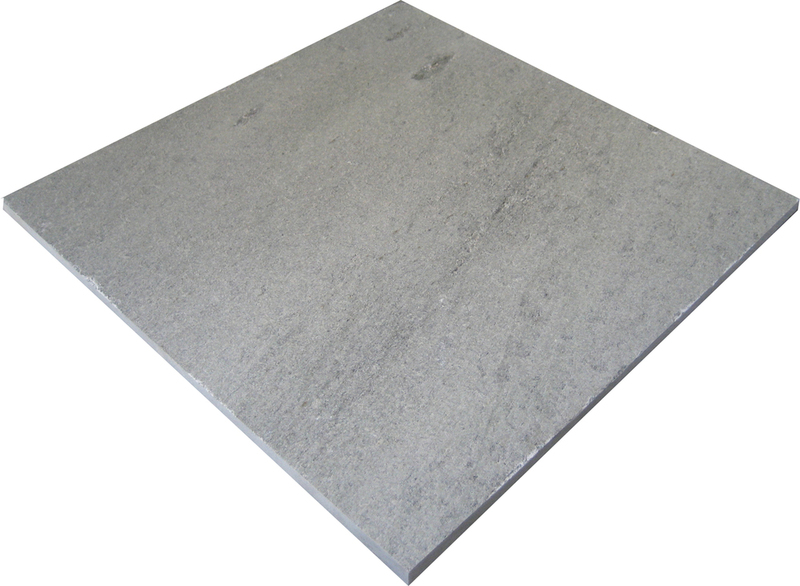 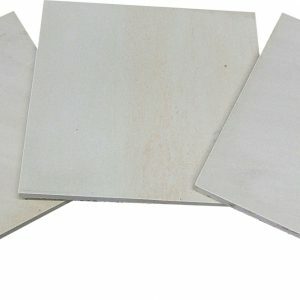 It is a strong and very dense stone with low water absorption rates which make it very serviceable and extremely durable.